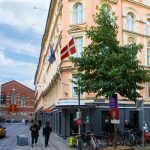 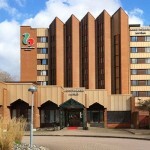 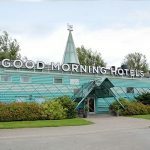 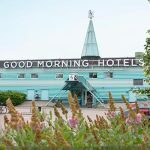 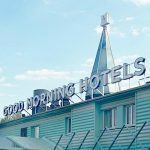 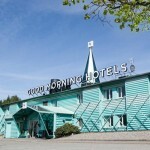 Good Morning Halmstad is an affordable hotel for efficient job trips, productive meetings and weekend trips.  Free Wi-Fi and parking are included when staying with us, as well as breakfast when booking your stay via our website ligula.se. 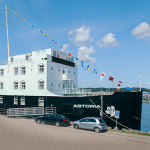 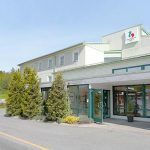 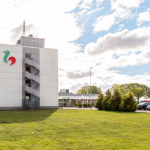 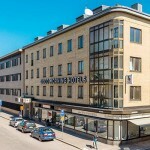 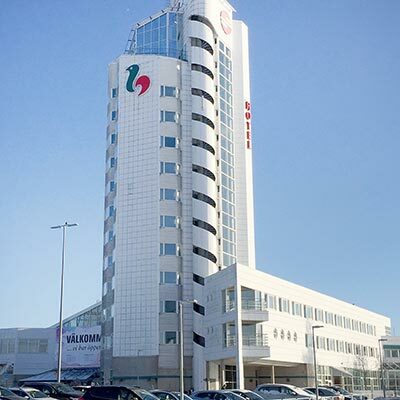 Our Good Morning Hotel in Halmstad is located by the southern highway junction, with a view over the ocean and the city – next to E6 and in the same building as ‘Hallarna’ shopping center. 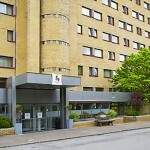 We have 111 rooms, 44 of which are family rooms with four beds. 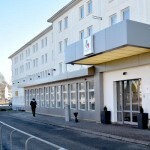 We also have two suites and two rooms for disabled guests. Good Morning Halmstad is an excellent meeting point with the accessible location next to shopping center Hallarna. 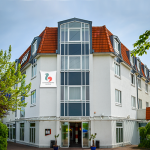 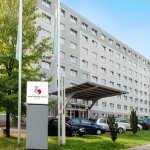 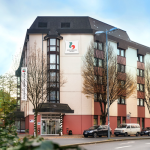 Free parking and nine meeting rooms for up to 120 persons. 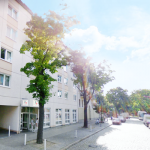 Feel free to contact us with your requirements, we will create a suitable solution. 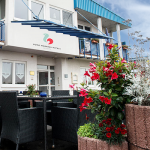 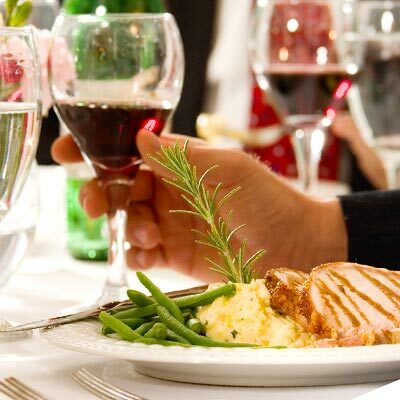 You are very welcome to our restaurant, where you can enjoy our breakfast buffet and dinners from our popular evening special or à la carte menu. 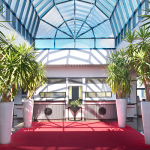 In the lobby and and Oasen you can meet up with friends and delegates before and after dinner.